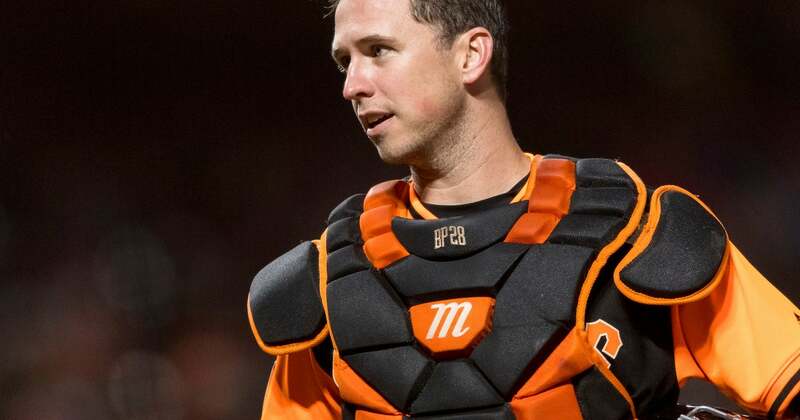 SCOTTSDALE, Ariz. (AP) — One day in early November, Buster Posey felt his body respond more normally again as he rehabilitated from season-ending hip surgery. Working out his lower half with a 15-pound dumbbell in his left hand he leaned forward for a one-legged Russian Dead Lift. Posey felt the muscles in his right buttocks being used exactly the way they should. He batted .284 with five home runs and 41 RBIs in 2018 while limited to 105 games. Even throwing seemed to put more stress on his shoulder with the troublesome hip, which needed repair for a torn labrum as well as removal of an impingement.